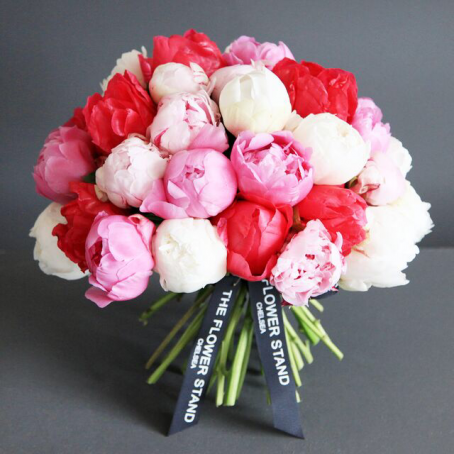 Categories: New Baby Flowers, Spring Flowers, Summer Flowers. 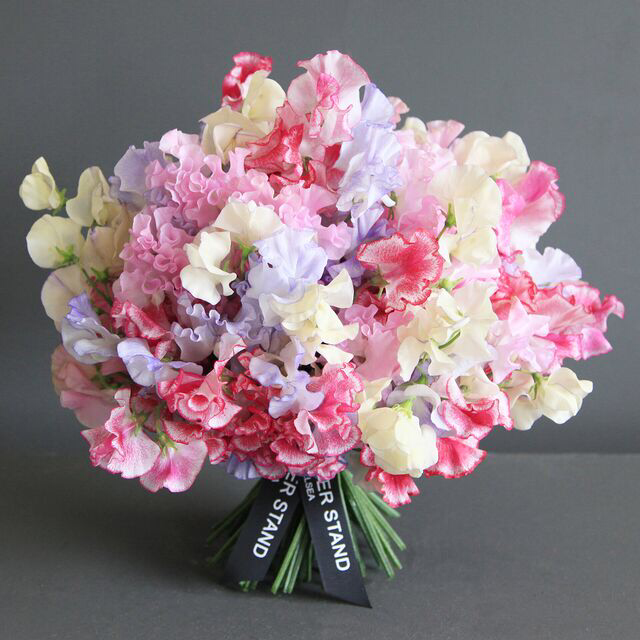 A vibrant display of the finest quality Dutch Scented Sweet Peas. This beautiful bouquet of Sweet Peas will brighten up any room. A favourite of any keen gardener, the Sweet Pea provides gloriously fragrant and colourful flowers. 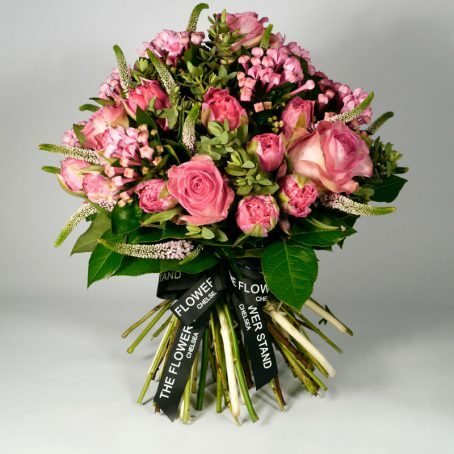 As with all of our luxury bouquets, this Scented Sweet Pea Bouquet is available for same day delivery throughout London. 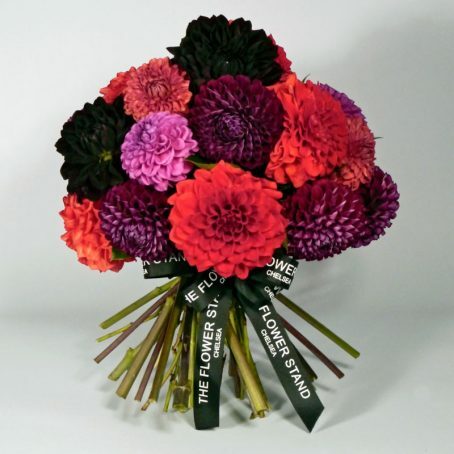 We also offer next day flower delivery throughout the rest of the UK.